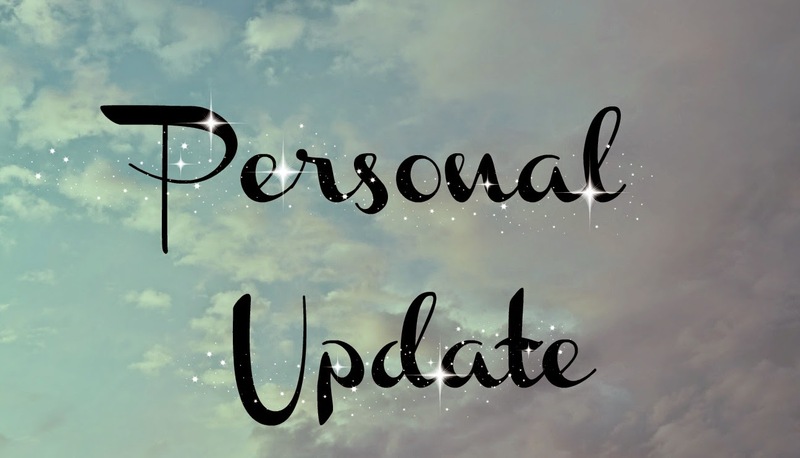 Hello I thought I would do a little life update as there have been a few changes in my personal life over the last couple of months. You may have noticed that I am not posting as frequently as this has been mainly due to a lack of time. I am now working pretty much full time ( I was working 4 days a week before this) and at the moment by the time I get home it is too dark to take decent outfit photos!! 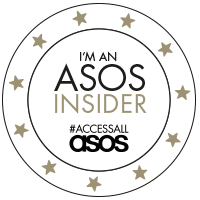 I am hoping to get some sorted over the weekend as I have a few outfits I really want to share and I am getting frustrated at not being able to! I do feel at the moment that my life is eat, sleep work repeat! If you are a regular reader of my blog you may remember that my husband was made redundant last year but he did go onto find another job. Sadly at the beginning of January he had to make the very hard decision to leave the job he had as it just wasn't working out, so he is currently unemployed. To help make ends meet he is selling stuff on Ebay that he has collected over the years and that really no longer have room for and to be honest it is almost a full time job!!! So where does this leave me and my little old blog? Well I'm still here you haven't gotten rid of me yet it may just mean that I can't post as often, due to juggling work, motherhood and general life!! It also means that I have to budget carefully so buying new clothes isn't going to be happening as often but this will make me dig deep in my wardrobe! I am hoping that as the days get longer and lighter that I can take some outfit photos when I get home from work as I do miss posting outfits! I really wanted to do some sort of outfit challenge over the coming months like I did last year (I did 30 days 30 dresses last year) but I might leave that until the weather improves and I need to think of something to do! Anyway I just thought I would share with you all but needless to say I am always around somewhere if you want me! !